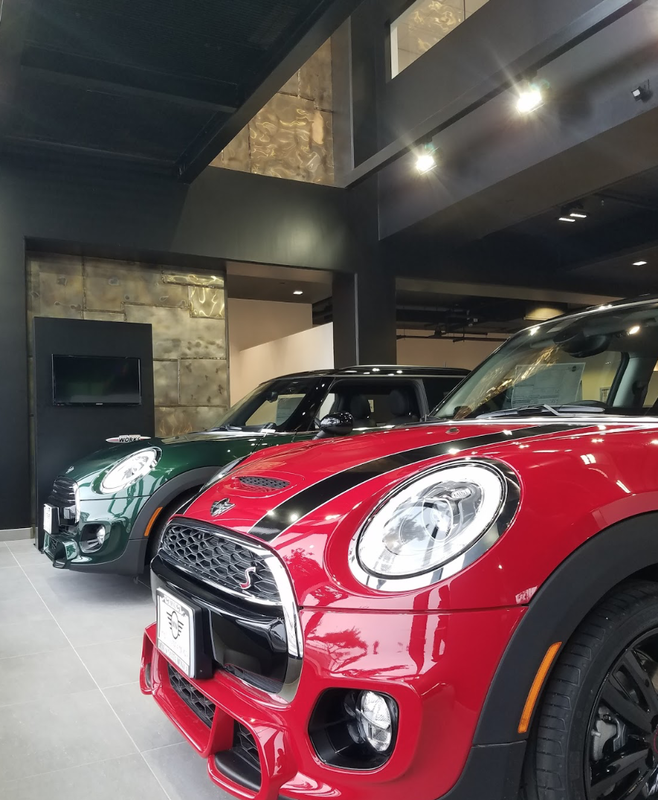 MINI of Santa Monica...Now Open!!! 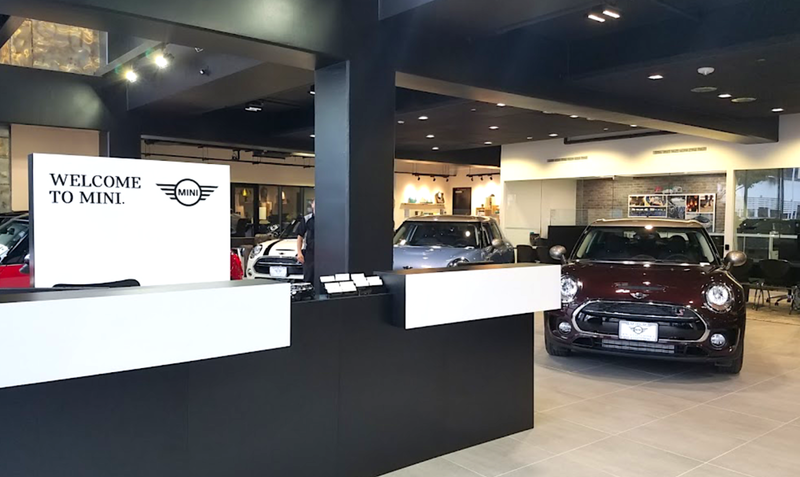 WAI is proud to announce the Grand Opening of MINI of Santa Monica! 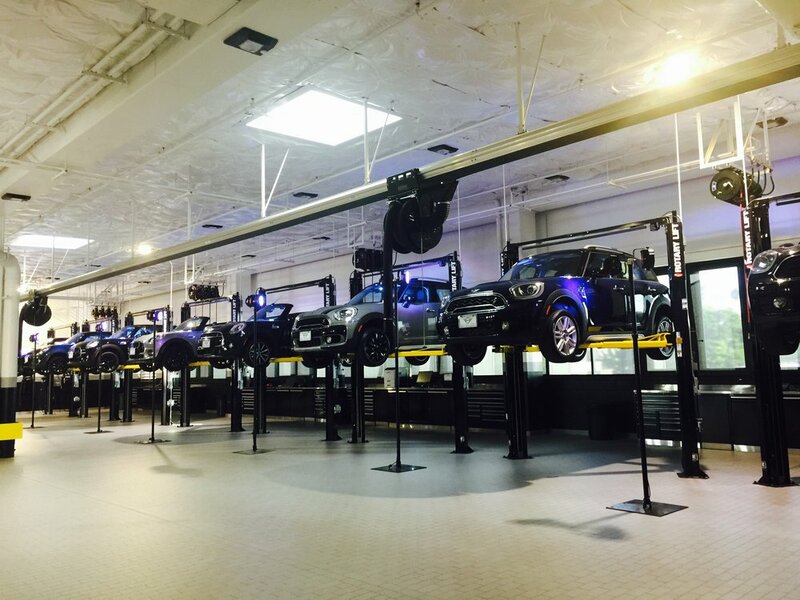 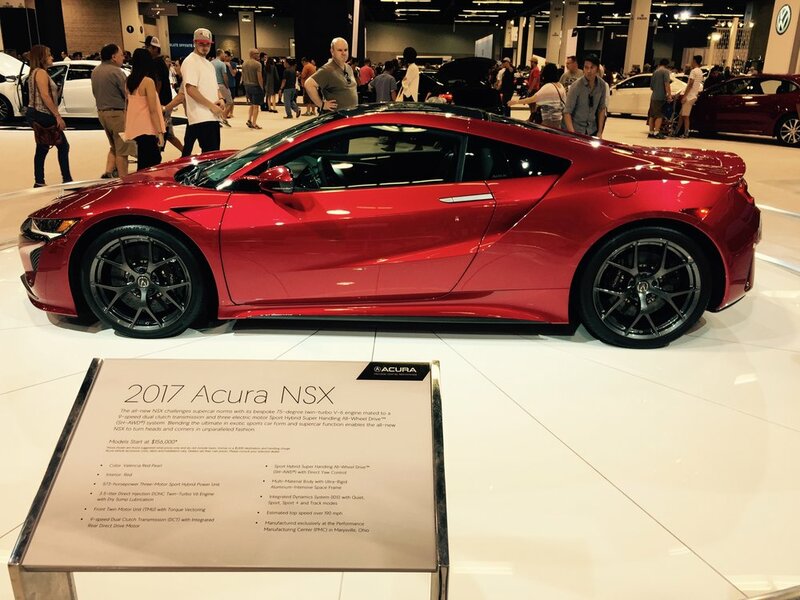 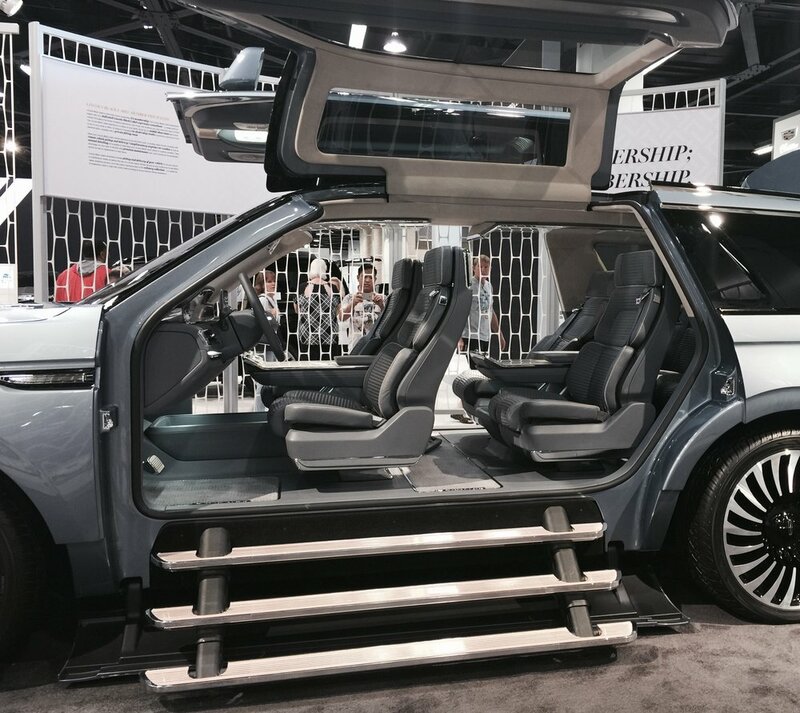 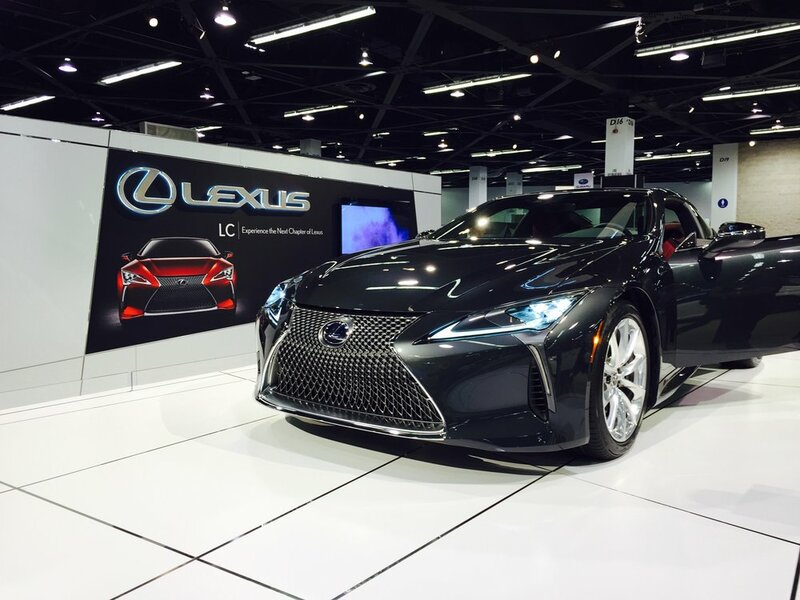 Located in the heart of this epic SoCal City, the facility is the prototype of the "Urban Dealership". 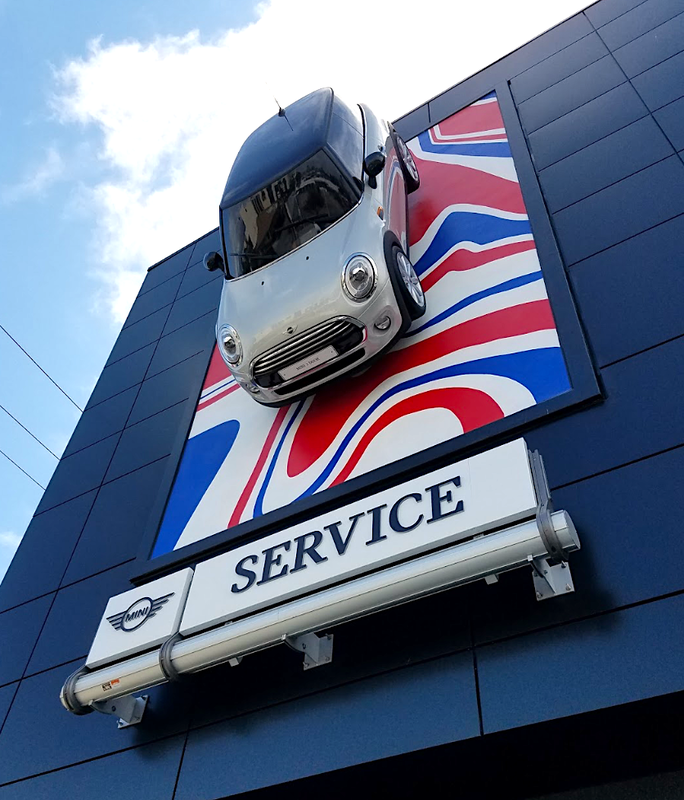 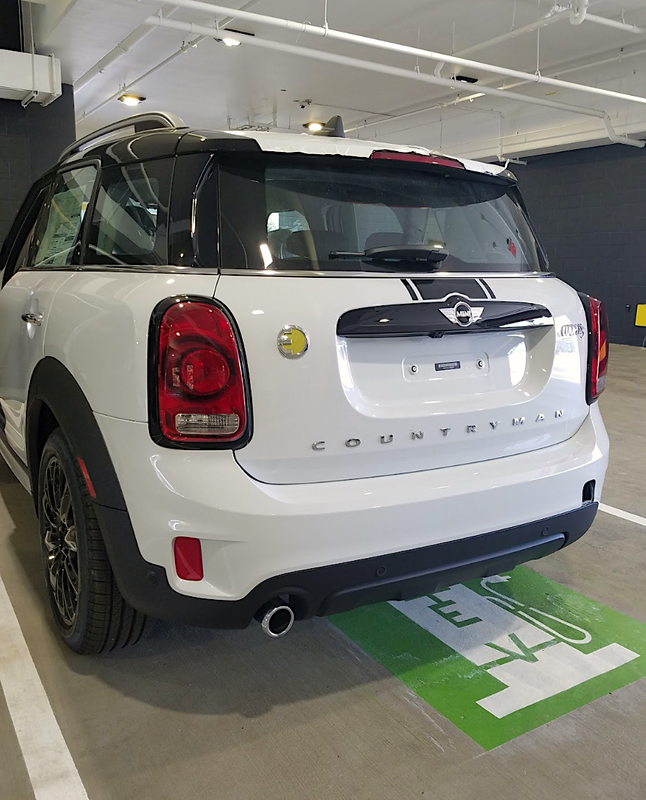 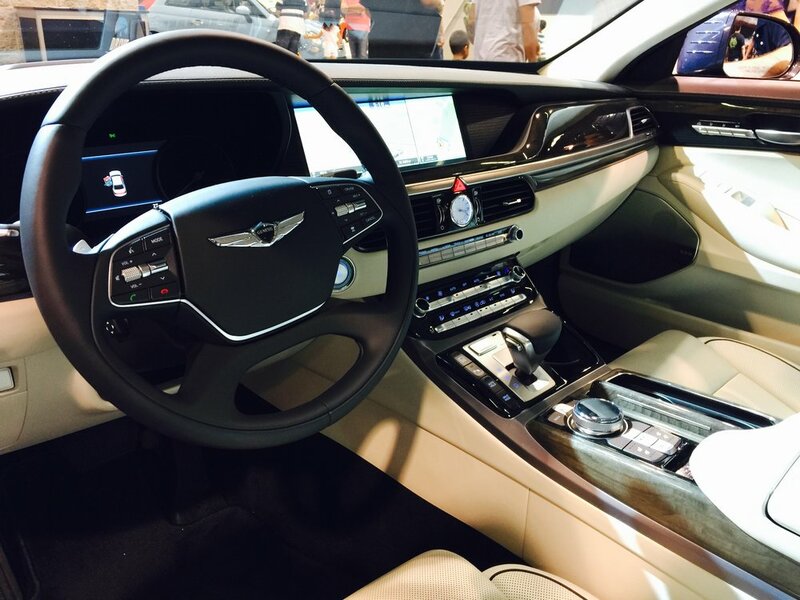 It is currently tracking LEED Platinum Certification, so check back here for updates and education on how this dealership is a leader in sustainable development.